Across the diverse range of environments we work in, one thing is key: safety. This applies to the machine control systems we install and even more importantly, to the people who operate them. 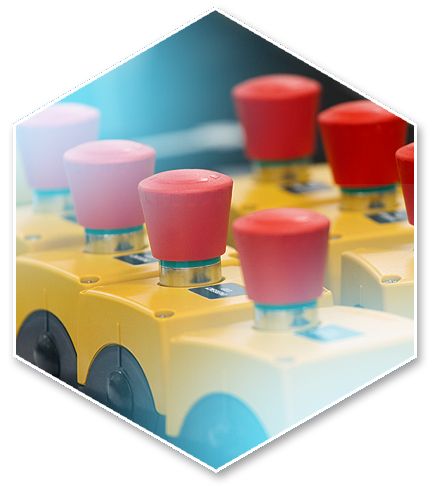 It means that rigorous measures are necessary to ensure that our systems never default to an unsafe state – so we ensure all of our team members are experienced in designing and delivering high quality machine based saftey solutions that conform to the very latest standards such as IEC 13849. We have a dedicated team of engineers, who specialise in optimising our products to match the needs of an ever-growing customer base. They are fully trained in personnel safety, with SIL Level 5 qualifications.